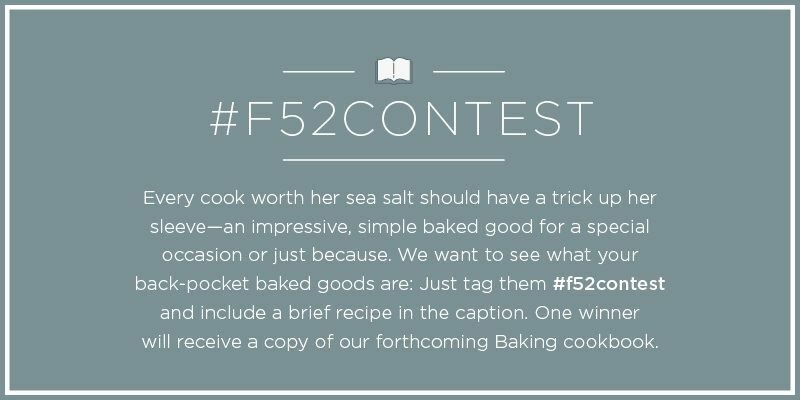 #f52contest is our newest, fastest way to share recipes—on Instagram! Our latest theme: back-pocket baking. We have a faster, easier way to share your recipes and photos with us: Instagram! Each month, we'll pick an ingredient or a theme and ask you to tell us about what you're making through photographs and captions. And for this contest—in honor of our very-soon-to-be-released Baking cookbook—we want you to show us your best back-pocket baked goods, the baking recipes you pull out for special occasions or just because. Maybe it's a one-bowl cake; maybe it's a super-fudgy brownie or a lofty, brunch-ready popover. We want to see them all! 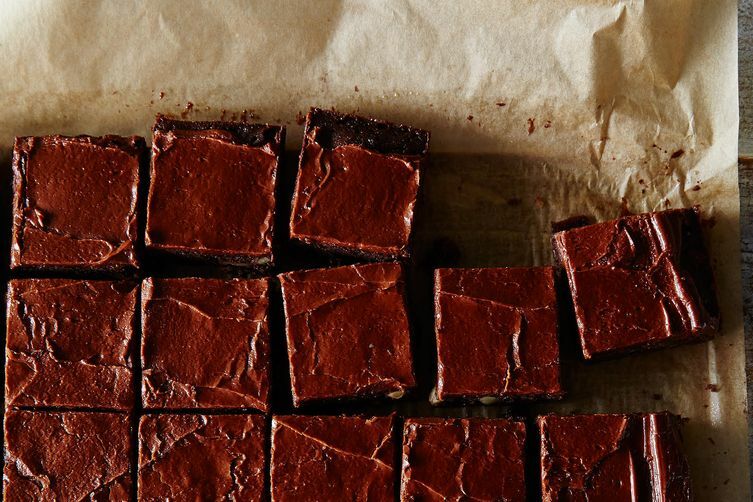 Take a photo of your best lazy baked good and be sure to use the hashtag #f52contest. When you tag your photo, it will appear below for everyone to admire. At the end of the week, one winner will receive a signed copy of the Baking book!